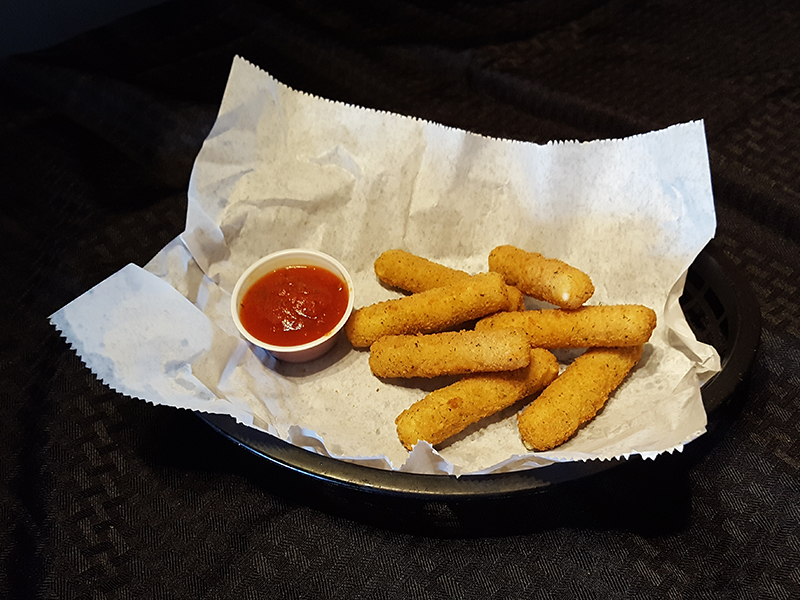 To get you started, take a look at our appetizers. 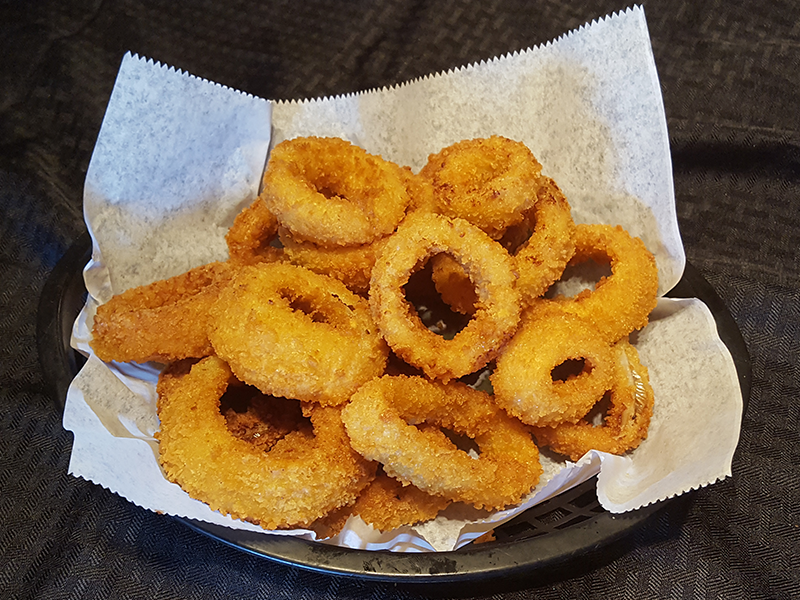 We’ll get them to you quick, or order to go! 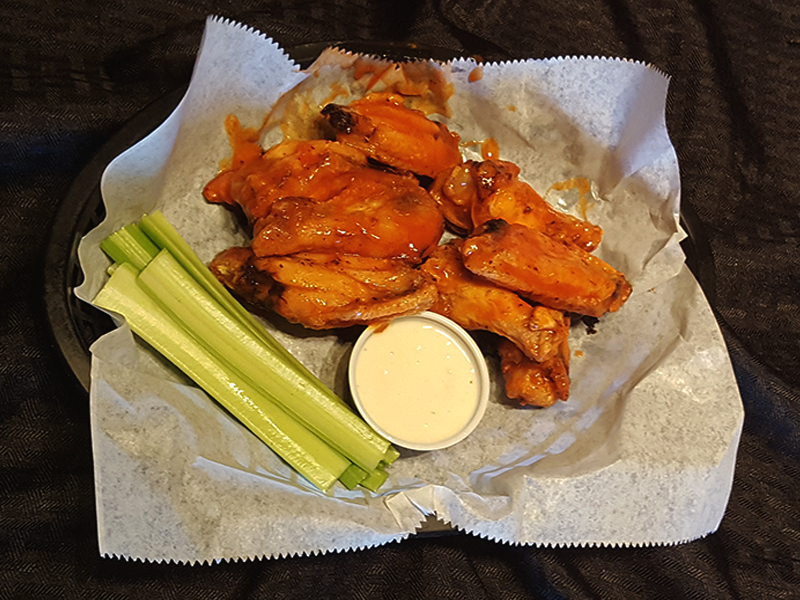 Chicken Wings – spicy Buffalo, choose your favorite flavor from our menu. 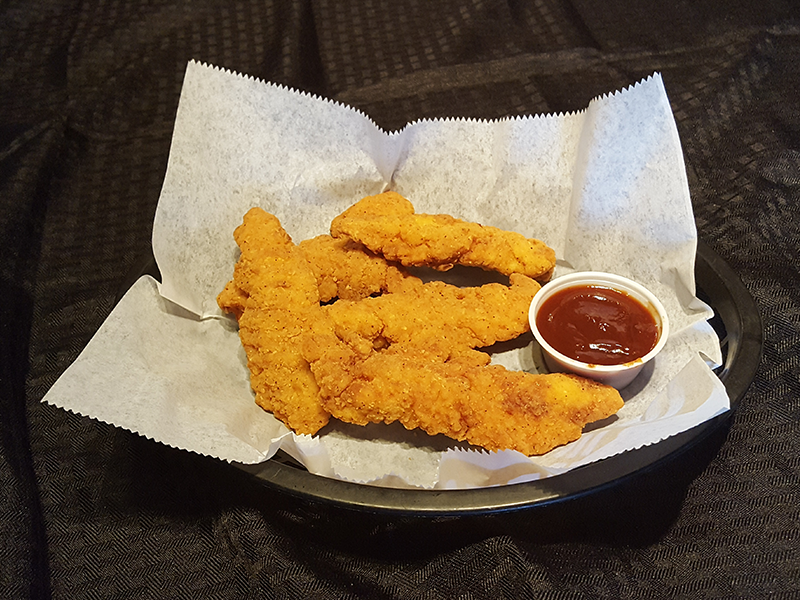 Chicken Tenders, choose your favorite flavor from our menu. Served with dipping sauce. 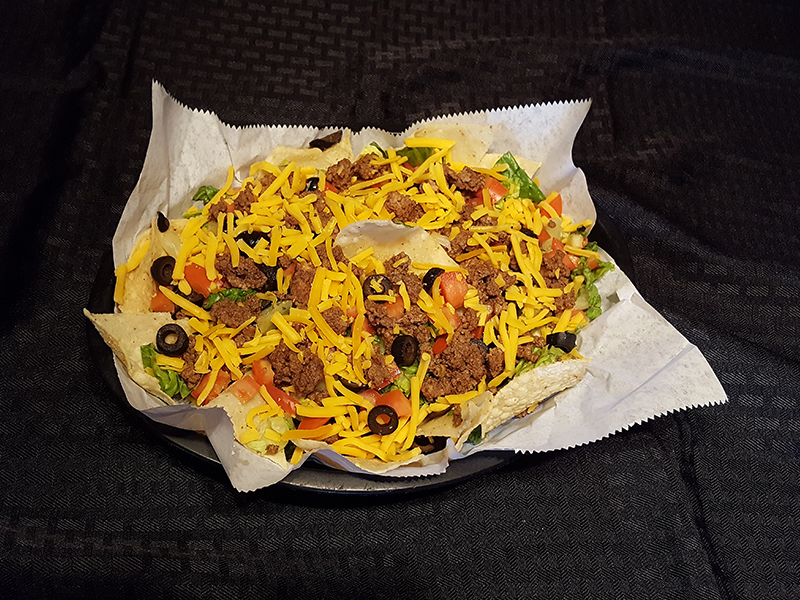 Nachos (chicken or beef) loaded with Cheddar Cheese, Black Olive, Jalapeno, and Tomato. 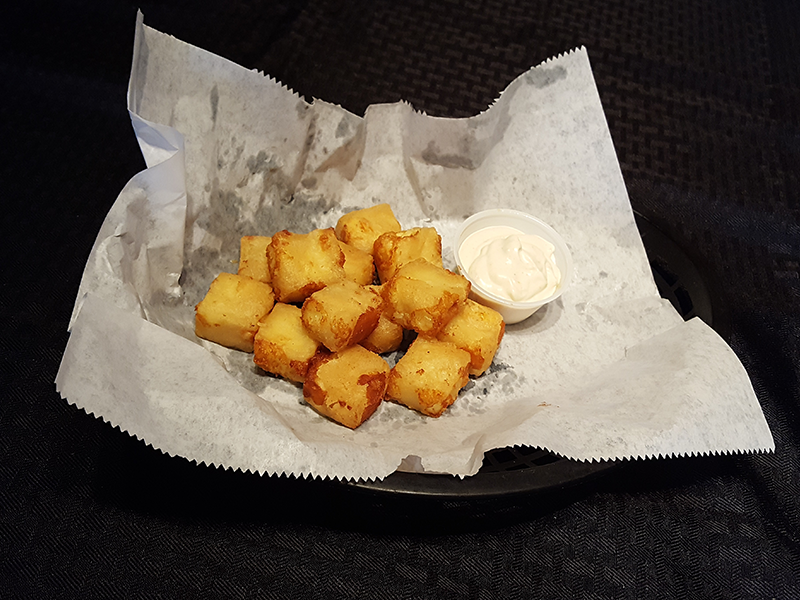 Beer Battered Cheese Cubes, delectable! 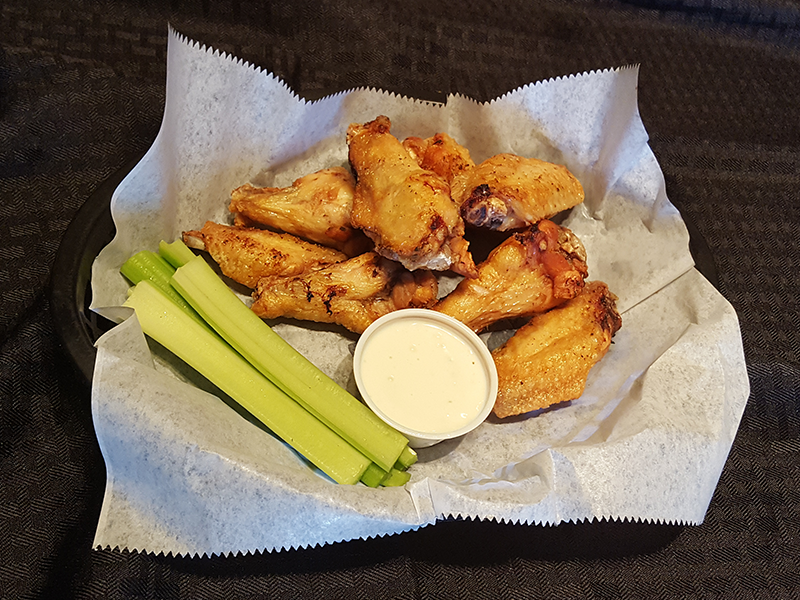 Chicken Wings – Plain, choose your favorite flavor from our menu.